2015_09-30 Sawyer Fredericks and Mia Z performed a sold out set at the Mercury Lounge, NYC. 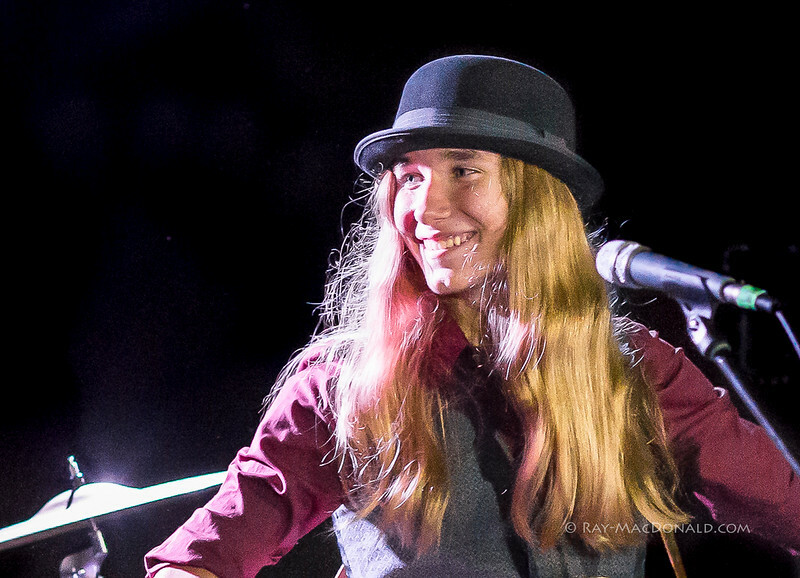 I want to thank Kirsten and Sawyer Fredericks for a wonderful evening of great music!... and of course Mia Z...and Kimberly Nichole too! • "Ain't no sunshine when she's gone” (by Bill Withers)... a duet with Mia Z. All photographs on this site are copyrighted © Raymond MacDonald. Please do not copy without permission. Please contact me with image requests... ray.mac@verizon.net. I appreciate your support! ~Thank you.